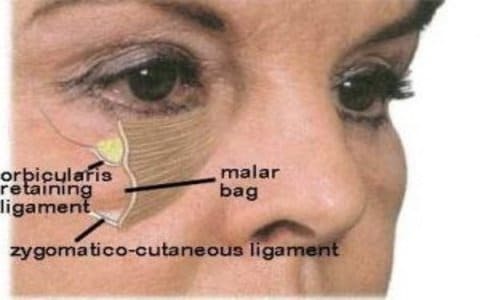 Malar bags are like little swollen pads of tissue on the upper cheek, and their lower edge is defined by the zygomatic-cutaneous ligament. 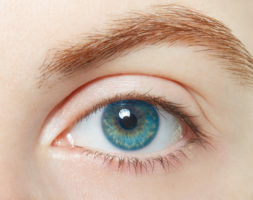 – Sagging of the lower lid muscle ( the eyelid orbicular muscle ). 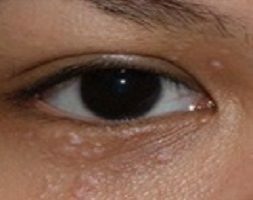 – Lower eyelid fat prolapse ( under the eyelid orbicular muscle ) throughout the muscle. 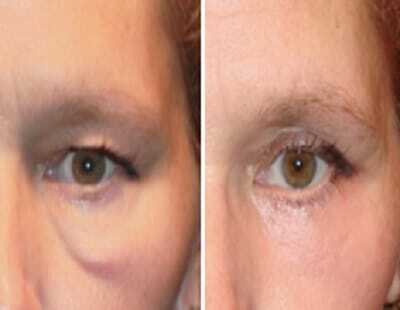 Hyaluronic acid injections do not treat the bag, but can improve their appearance by lifting the prolapsed malar fat. 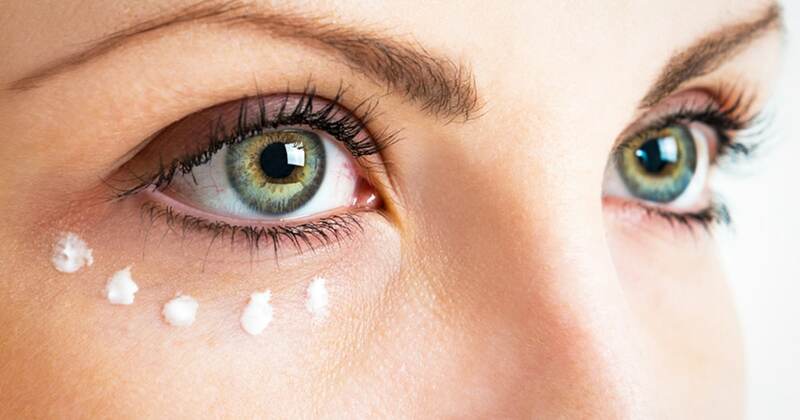 This will give extra support to the orbicular muscle, and create the effect of a mini face lift. A possible tear through is also reduced, which reduces the hollow near the bag. There is really no way to avoid malar bags. It is necessary to have a healthy lifestyle: avoid cigarettes and alcohol, have a balanced diet low in salt, sleep a sufficient number of hours, have a regular sports activity. My bags gave me a tired look, the injection allowed me to recover my gaze. Thank you Doctor Romano. I looked on forums for advice concerning injections for malar bags, I stumbled upon Doctor Romano’s website. A single injection solved my problem, I’ve seen a real amelioration. I knew that the treatment of malaria bags is always complex, I needed the best in this field, Doctor Romano. I saw a clear attenuation, I feel much better. Thanks.